Welcome Direct Service units! This is an online payment portal for submission of your registration fees associated with your annual charter renewal. All fees included here are based on the 12-month term. Here are some details about the items available. Charter Fee - This is the annual fee assessed by the National BSA to help offset the liability insurance premiums. The liability insurance is provided on a primary basis for all chartering organizations and registered members of the BSA. Select a maximum of 1, $40 total. Individual Registration Fees - The total selected needs to equal the number of paid youth and paid adults in the charter renewal submission, plus any additional youth and adults submitted with an application. 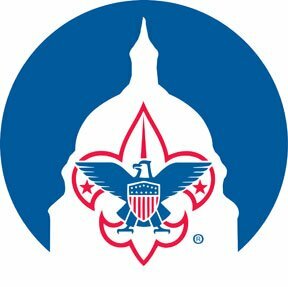 This includes $6 to cover accident insurance at all Scouting Events. Click here for claim forms. Boys' Life Magazine Fees - Select the total number of subscriptions indicated on the charter renewal. Overseas Address Surcharge - There is NO charge for APO, DPO, and FPO addresses. If an individual desires Boys' Life Magazine and you have a foreign address, the BSA assesses a $33 charge. They have not provided a pro-rated amount, so the annual charge is what is collected.